We are delighted to welcome 4 fantastic new partner hotels to our portfolio. From city centre apartments to luxurious country resorts, there are now 34 participating properties where you can earn points and enjoy your membership perks. So whether you're taking a family break or a business trip, or travelling via ferry or airplane, our hotel partners are right where you need them to be! We hope you enjoy staying and earning points at these superb properties. Don't forget to check your balance and see if you're eligible to claim a reward! 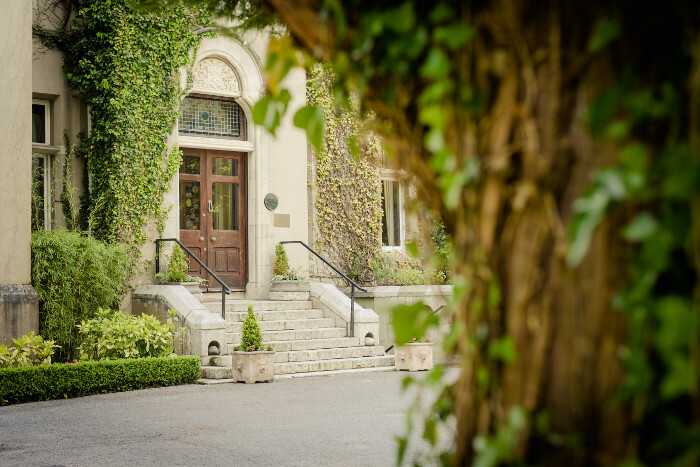 Beautifully situated on a private estate on the edge of Killarney National Park, this boutique four star hotel is located just ten minutes' walk from Killarney town centre. The entrance to the hotel is framed by a tunnel of greenery which unfurls to reveal the beauty of this imposing manor house, constructed in 1877 and formerly home to the Herbert Family. Cahernane House hotel is a unique experience of old Irish history and modern hotel luxuries. 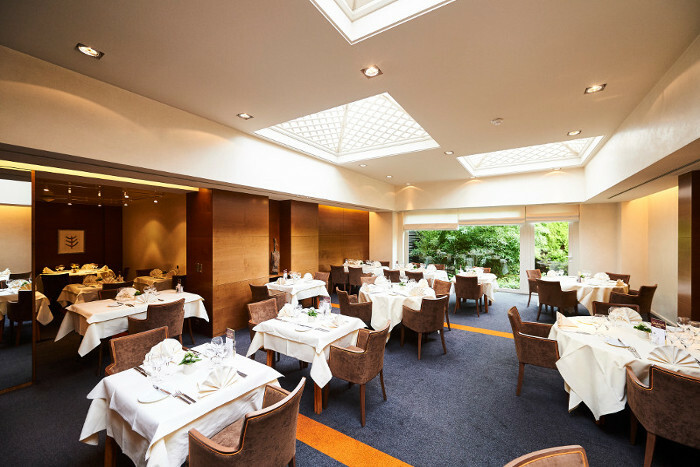 With 38 beautifully styled rooms and the award winning Herbert restaurant makes it a special place to visit! Visit the Cahernane House Hotel website to find out more. Hotel Les 3 Clés Gembloux is family run hotel with 45 bedrooms located in Gembloux, located in the centre of Belgium with easy access from the N4 and N29 main roads. The Hotel "Les 3 Clés" is managed by Mr.Marc Horgnies and his son; this is a comfortable family hotel, where each member of the staff feels responsible, motivated and ready to help their guests. Visit the Les 3 Clés website to find out more. 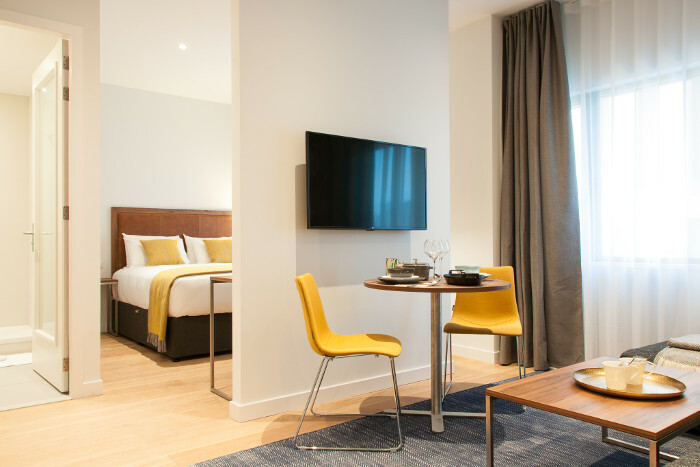 Antwerp City Hotel is situated in the bustling city centre. 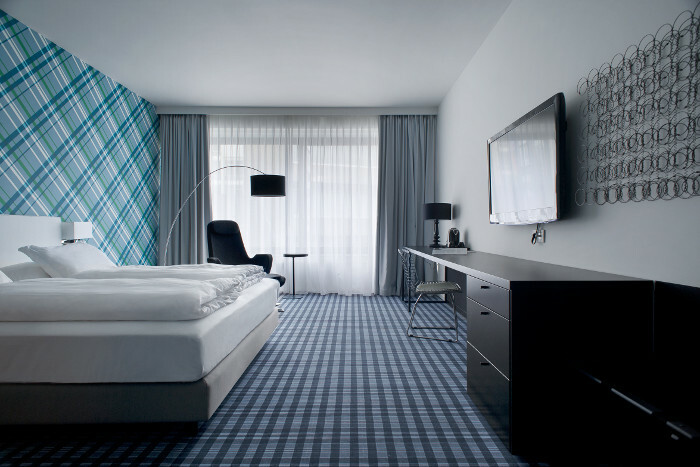 This modern hotel is near famous attractions such as the Diamond District, the Stadspark among many others. All of their rooms have a minimalist design with a focus on extra space and comfort. This hotel is perfect for families, leisure and corporate guests with its superb location and contemporary rooms. Visit Antwerp City Hotel website to find out more. Set in a central location in Rotterdam city centre, our apartments are nestled between the business, shopping and entertainment districts making our apartments the choice location for both short and long-term stays in Rotterdam. PREMIER SUITES PLUS Rotterdam provides the style and the hospitality of a luxury hotel fused with the space and relaxation of a fully furnished modern suite. Visit PREMIER SUITES PLUS Rotterdam website to find out more.